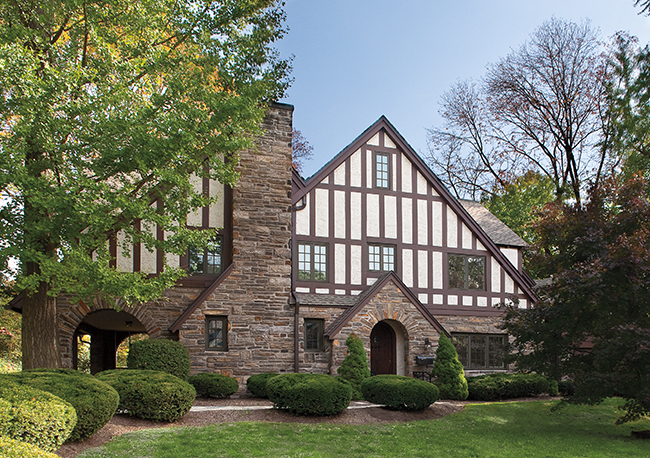 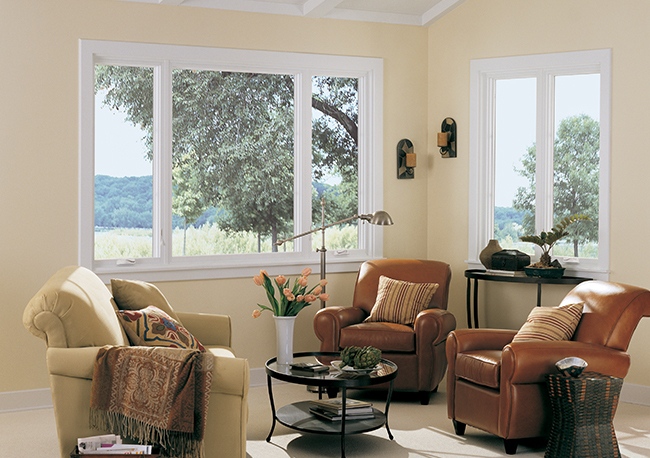 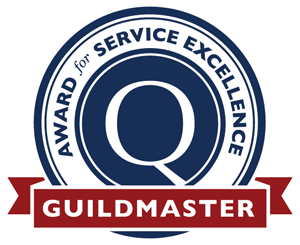 Easy is one word to describe Infinity from Marvin® Casements and Awning Replacement Windows. They are easy to operate and easy to love. 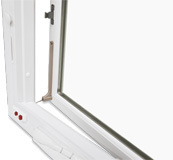 The Casement (left or right hinged) and Awning (top hinged) combine beauty and virtually effortless operation. 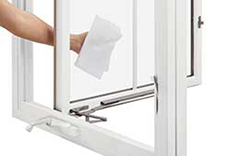 The standard Easy Wash® hinge is just that -- a design that lets you easily clean the window both inside and out. 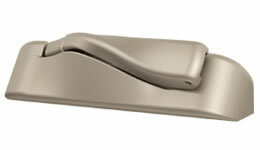 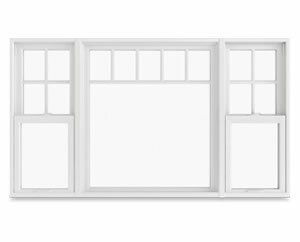 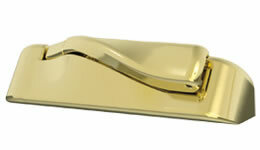 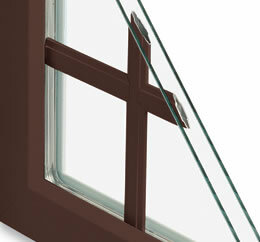 The optional Clear View® hinge provides for an optimal viewing area. 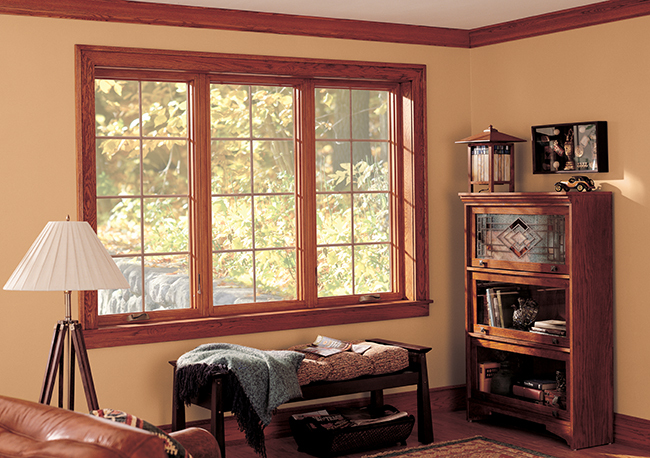 Both Casements and Awnings, made of Ultrex® fiberglass, feature folding handles that tuck conveniently out of the way of most window treatments and provide a clean, finished look. 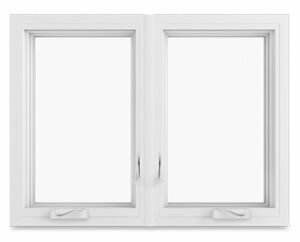 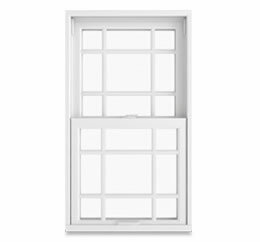 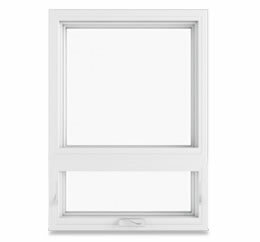 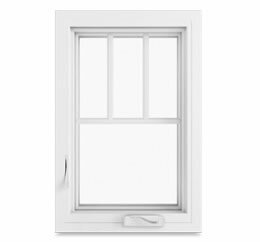 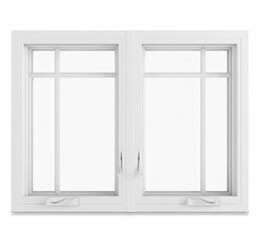 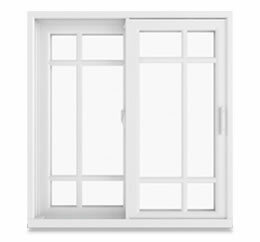 Our Casement and Awning windows are amazingly simple to operate, and Casement windows also feature two hinge options for easy cleaning or for larger, unobstructed views. 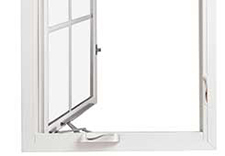 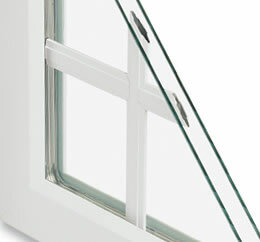 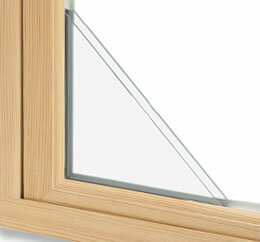 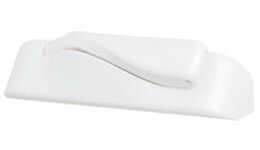 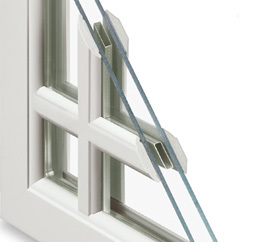 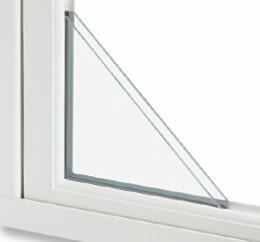 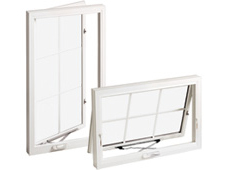 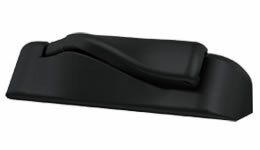 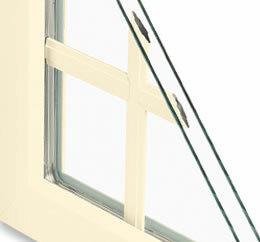 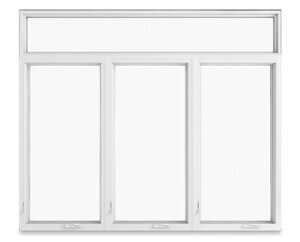 EasyWash and ClearView hinges are not available on awning windows. 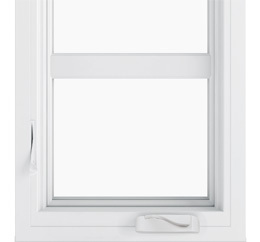 Infinity Casement windows are available with a simulated checkrail. 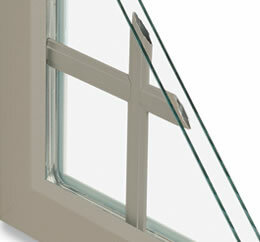 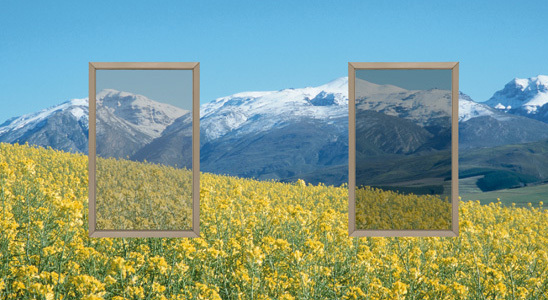 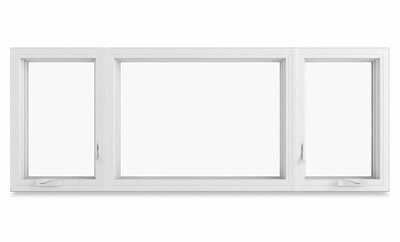 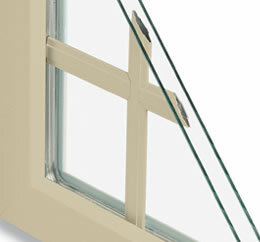 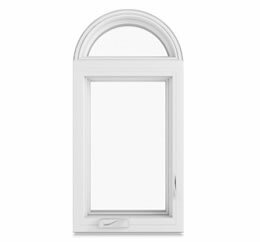 The simulated checkrail option gives the look of a Double Hung window on a Casement.